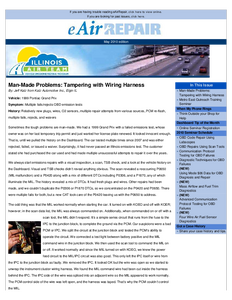 Description: Homeowners, tree care professionals and government officials in Effingham and Marion counties may be interested in participating in an EAB Management Seminar Nov. 1 now that the destructive emerald ash borer beetle has been detected in their area. 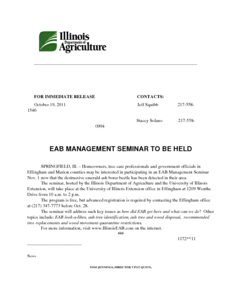 The seminar, hosted by the Illinois Department of Agriculture and the University of Illinois Extension, will take place at the University of Illinois Extension office in Effingham at 1209 Wenthe Drive from 10 a.m. to 2 p.m. 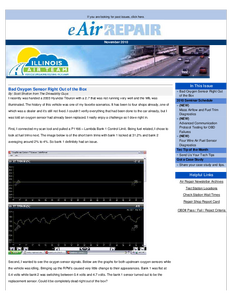 Description: JUSTICE BURKE delivered the judgment of the court, with opinion. 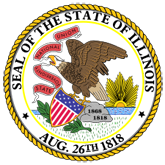 Chief Justice Thomas and Justices Freeman, Fitzgerald, Kilbride, Garman, and Karmeier concurred in the judgment and opinion. 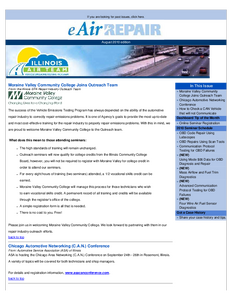 This St. Clair County litigation concerns a railroad grade crossing on Monsanto Avenue west of Route 3 in Sauget. 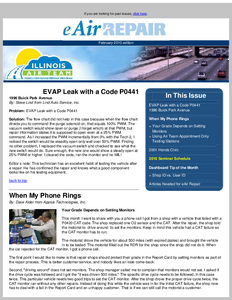 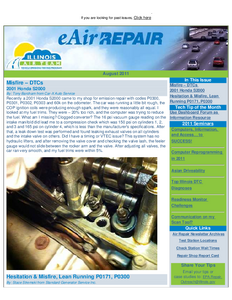 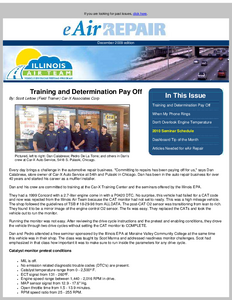 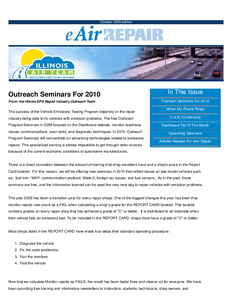 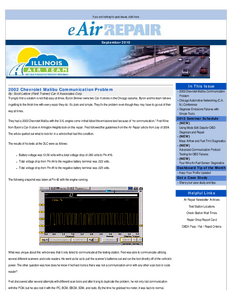 Description: Air Repair is a newsletter written for emissions testing personnel/stations. 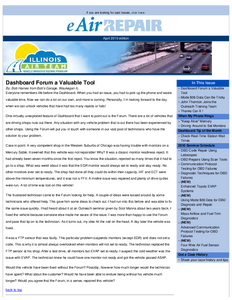 This version was created as an online-only resource.